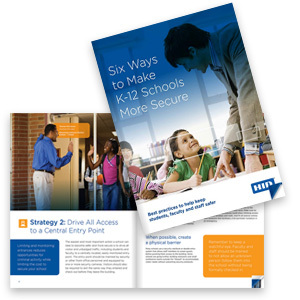 Looking at the security strategies your school is already using in an attempt to find out what works and, more importantly, what doesn’t. Helping you develop state-of-the-art solutions for tracking visitors, regardless of how they enter the building or where they go. Ways in which you can manage who enters the building, while reducing the burden on staff time and resources. Fill out the form to the right to download it today!